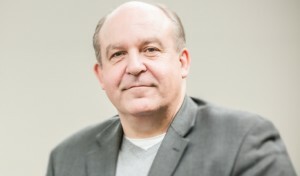 Prof. Gary Ellis commented for a CTV News story following Bruce McArthur’s guilty plea Tuesday to eight counts of first-degree murder in a series of killings of men in Toronto. Ellis told CTV that the evidence against McArthur was so overwhelming that a trial would have only served to torment the victims’ loved ones. He added that “the best of the best” police investigators were assigned to the case and that they faced an enormous amount of pressure to solve it. Ellis, a former Toronto Police superintendent, heads justice studies at the University of Guelph-Humber. He studies justice and policing, governance and organizational change.